Dan Savage, as usual, is awesome. Also today: Laura Ingraham takes time to defend John Wayne saying he believes in white supremacy. The description doesn’t really capture how insane this conversation is. But a key part of the motivation behind this decision is a recognition that Fox News is fundamentally in the business of spreading disinformation, as opposed to conservative reportage. And the recognition that as such, Fox is at the throbbing core of something that has become a major blight on American political life is correct and important. So with the 'opinion' this week that Fox is more of a mouthpiece than news organization, what would happen if they were sued to have their broadcast license revoked? 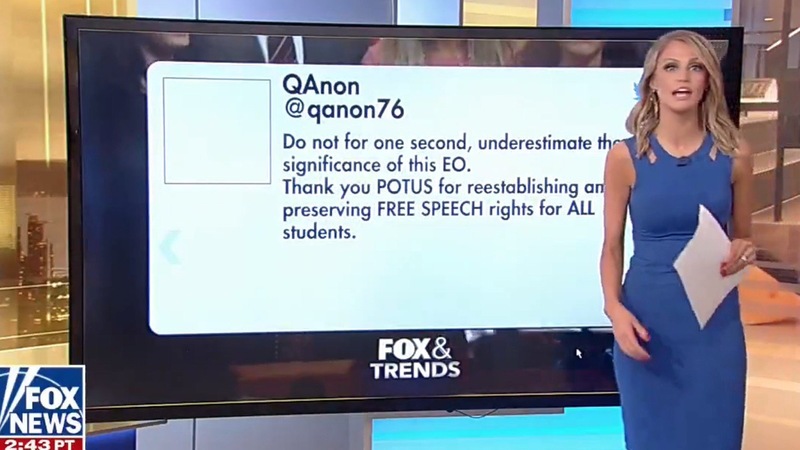 I'm not saying I agree with the opinion - mostly because I never really thought they were about real news so this is just them moving to their true form more than anything else - but I was wondering at the outcry. And I don't mean "when there's a democratic president", I mean like if it happened this summer or something, while Trump's still in office. Is it even possible? 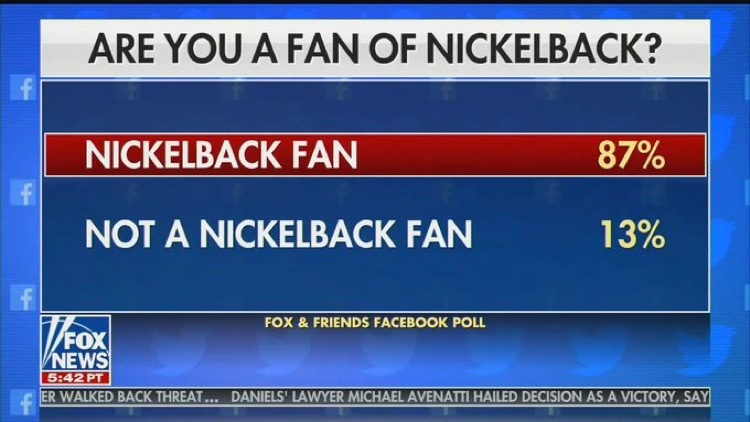 Top 3 least shocking Fox news poll result. I'm glad hitman monkey was able to find a new job. How does this compare with libs and MSNBC? The best I can find is a 2016 article called How Partisanship and Perceptions of Media Influence Changes in Media Consumption, which found that a conservative ideology was 2.6 times more likely to predict Fox viewership as a liberal ideology was to predict MSNBC viewership (and 6 times as likely as any ideology was to predict CNN viewership). The best predictor of CNN viewership is surely advanced age.